StarCraft II goes free-to-play, Alexsrasza enters Heroes of the Storm and more. Capcom just released a new trailer showcasing the Nintendo Switch version of Resident Evil Revelations 1&2. Resident Evil Revelations 1&2 for Nintendo Switch launches on November 28. 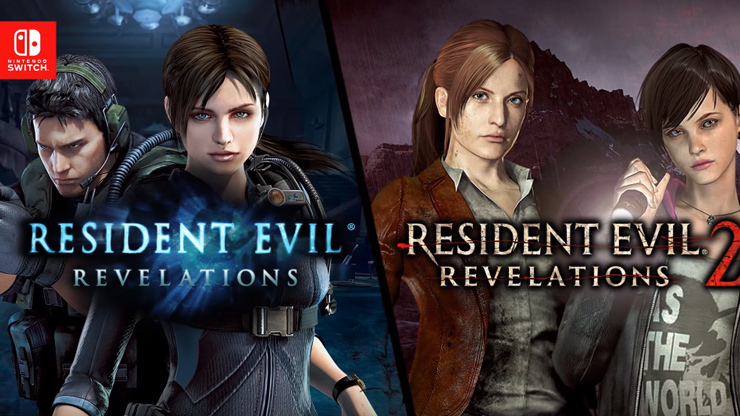 This will be the first time both Revelations games are available on a single portable platform.